As the shadows lengthen, the air gets a slight nip to it, and the sunlight renders the countryside in glowing hues, few things more strongly evoke a crisp autumn day like the look and smoke of a roaring outdoor fire. At Hill Creek Farms, wind down at our beautiful firepit after a fun outing at our apple orchard, market, and gift shop. Enjoy a cozy gathering to warm up, chat, and maybe even snuggle, perhaps over coffee, hot chocolate, or our renowned locally milled sweet cider along with our cider donuts. If you need to get off your feet, sit yourself on one of our well-hewn log stools. We may be a bit partial as Hill Creek Farms is ours but we believe that sharing it with you this way, around a picturesque, safe firepit, is one of the best ways to wrap up a chilly day in South Harrison Township and we think you’ll agree. After hours of fun rides, playing, and exploring, your youngsters are welcome at this pit, too, as it features a wall and safety barrier, keeping your children well out of harm’s way while you enjoy the flames in full view. 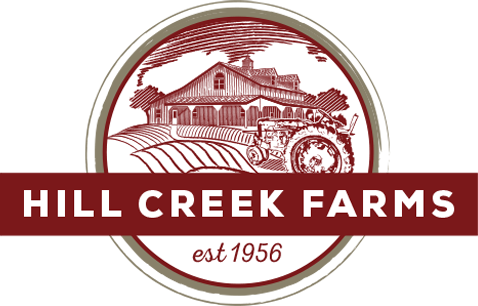 Please stop by our farm on State Highway 45 just south of Mullica Hill, NJ for your country adventure including shopping and fine farm-to-table meals. Not only will you savor the apples and other fine foods, but our firepit may well become your new fall family tradition.